Magento is one of the most used open source e-commerce platforms worldwide. 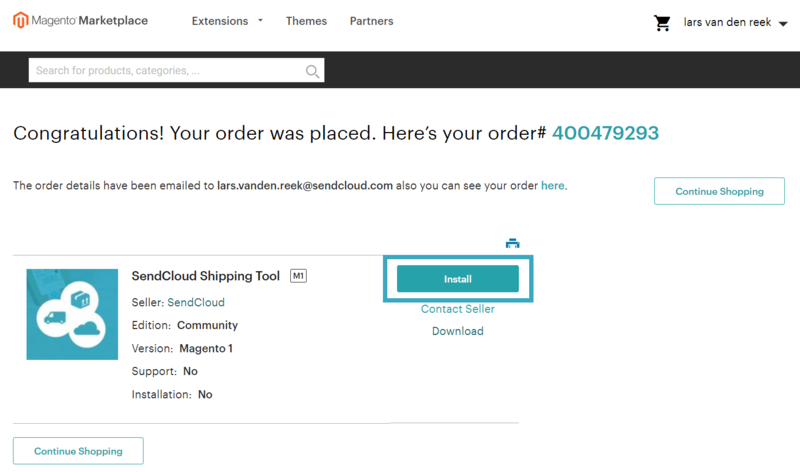 SendCloud created a plug & play integration for the Magento V1 environment. In the left menu, where you see SendCloud, click on Auto Connect. 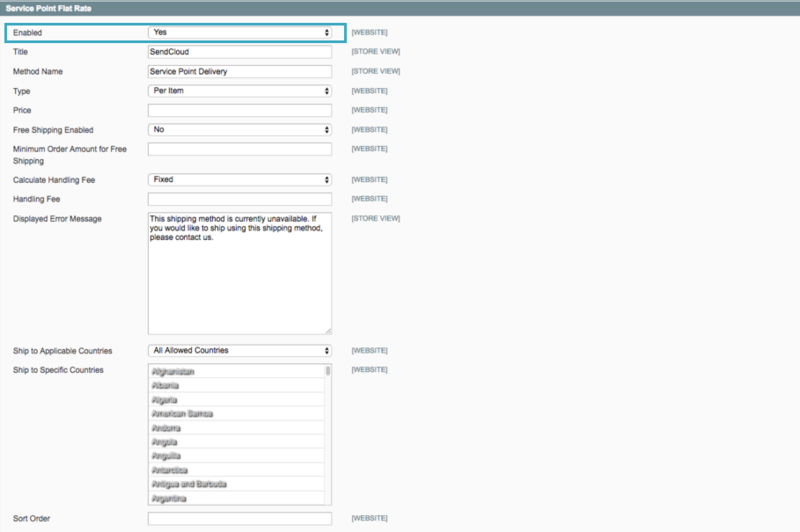 Login or create a new account at SendCloud. 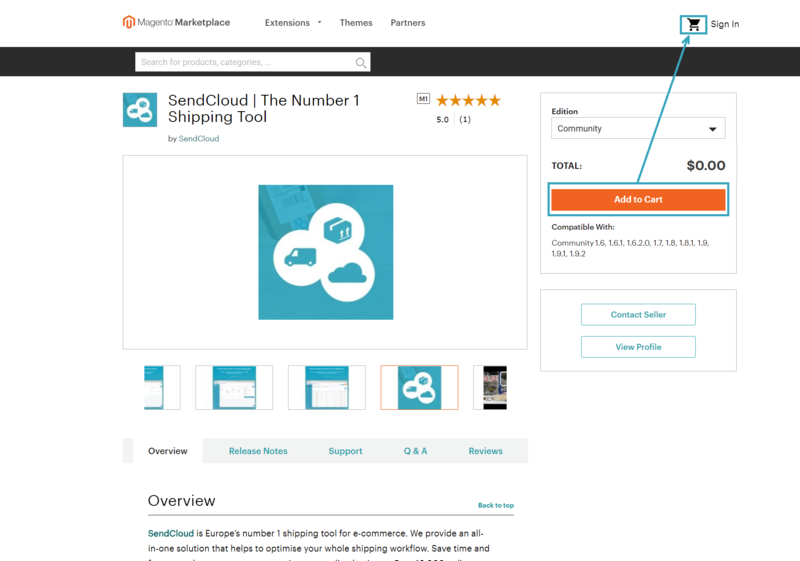 After authenticating you should see your online store integration in your incoming orders. Using service points is optional, and is a way to increase your conversion. 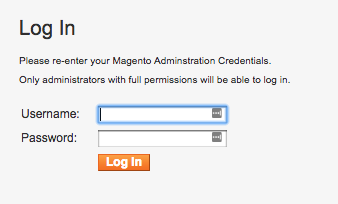 Before you can enable the service points for your Magento V1, make sure you have plugged in your Magento V1 integration correctly. 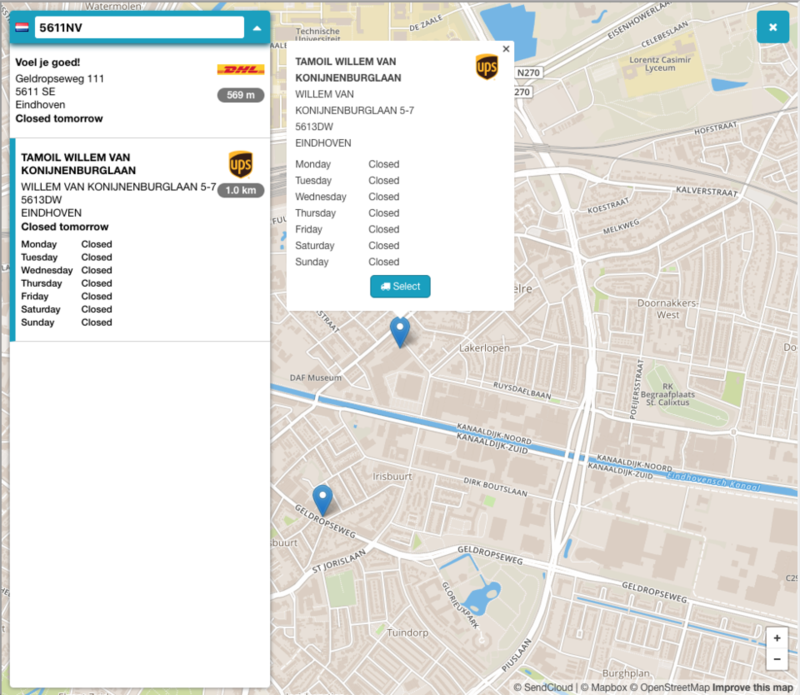 With the Servicepoint Picker your customers have the possibility to choose the closest service point in the neighborhood, where their shipment will be delivered. 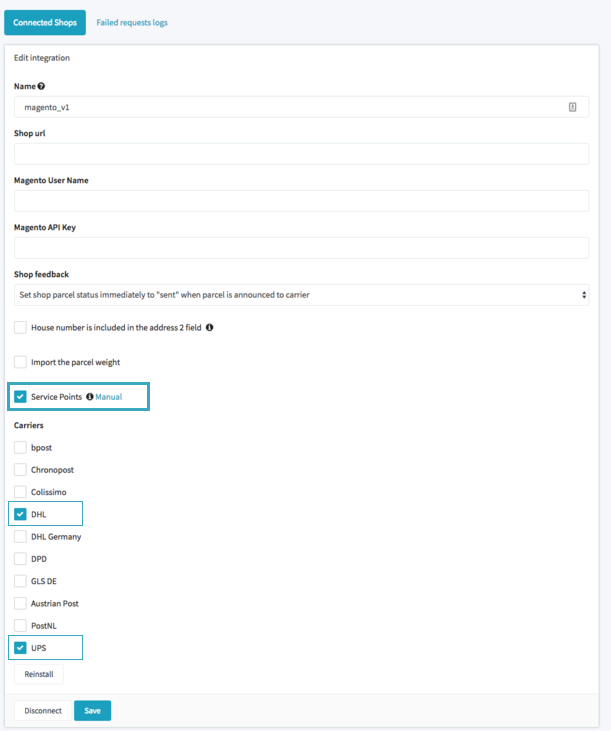 Enable the Service Point Flat Rate and adjust the settings as desired. You have to set up a price for example.